Choose departure’s port closest to your place of residence and consult the hours of departure to join the Glenan’s archipelago. Departures from Bénodet and Concarneau from April to September. 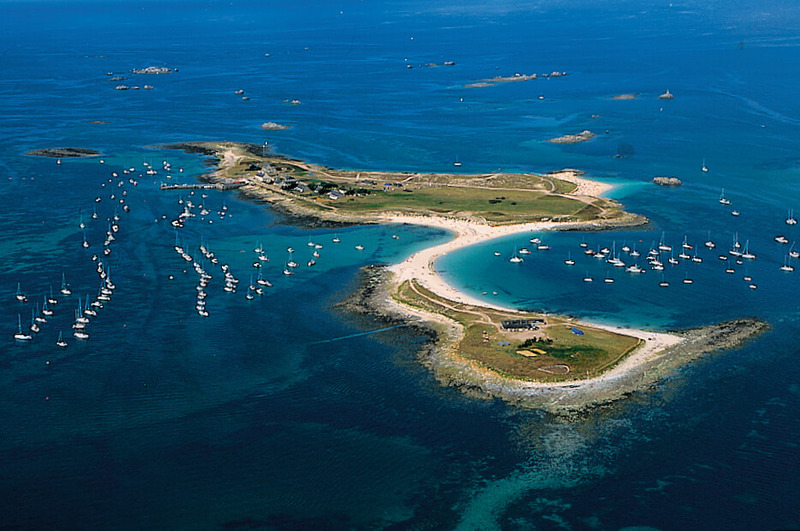 Departures from Beg Meil, Port-La-Fôret and Loctudy in July and August.